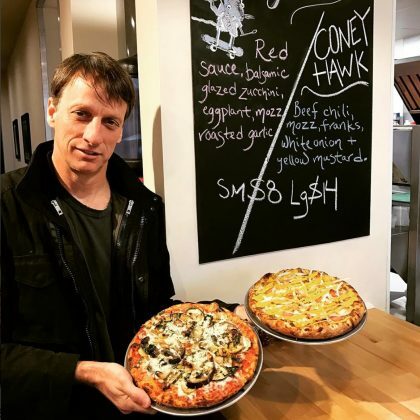 Tony Hawk had a tray of food in front of him when he ate at Detroit, MI, USA’s Flowers of Vietnam in July 2018. 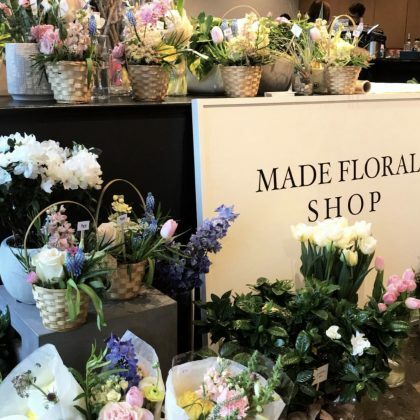 Whitney Port checked out the blooms at Detroit, MI, USA’s Made Floral flower shop in May 2018. 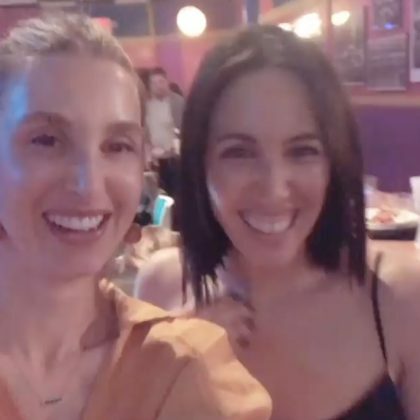 During a “girls weekend in Detroit” in May 2018, Whitney Port went bowling at Garden Bowl. 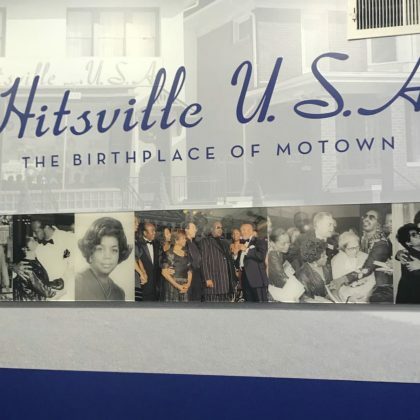 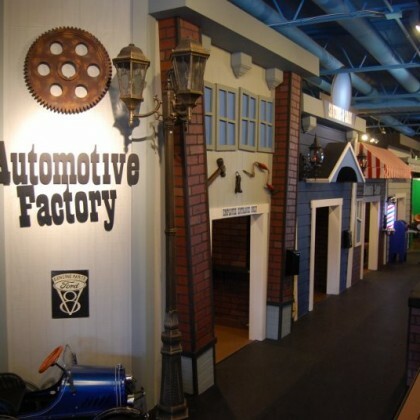 Demi Lovato did her best to learn about the birthplace of Motown when she was at this Detroit, MI, USA museum in March 2018. 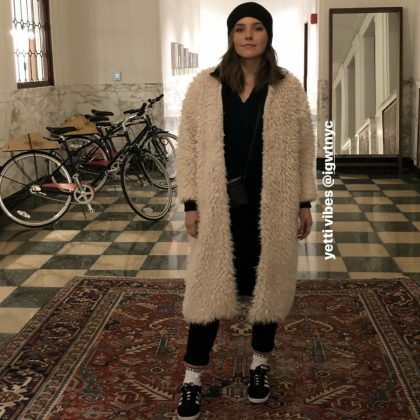 Demi Lovato dropped by Detroit, MI, USA’s ASHE Supply Co., Downtown in March 2018. 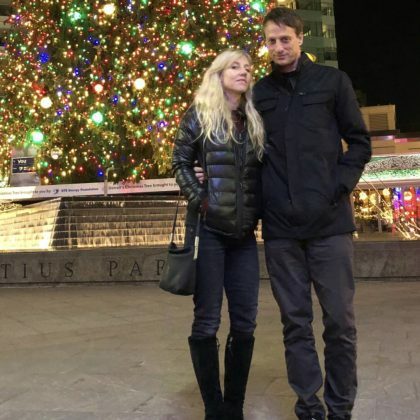 Tony Hawk took a picture in front of the Christmas tree that was on display in December 2017. 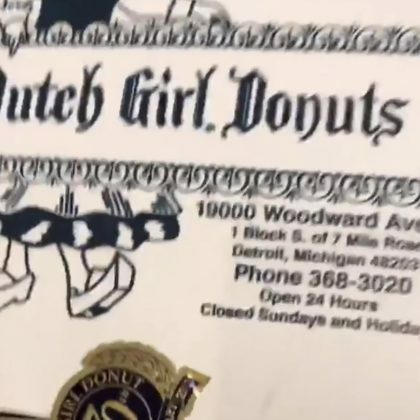 Big Sean’s entourage brought a box of Dutch Girl Donuts with them during their October 2017 travels. 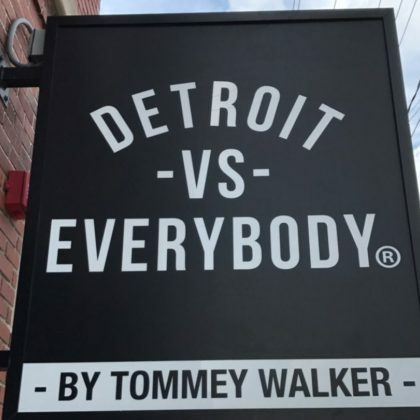 Tony Hawk took some time in August 2017 to check out Detroit Vs Everybody. 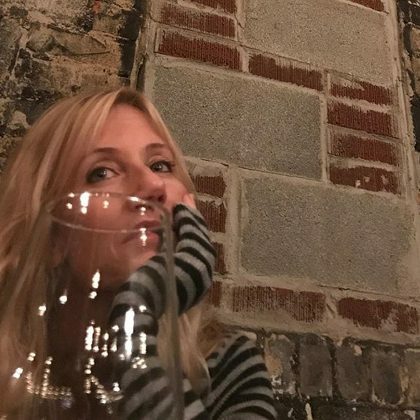 Tony Hawk shared a meal with his wife at Rock City Eatery in August 2017. 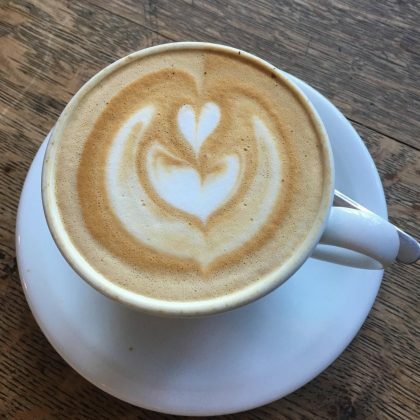 “Delicious frittata Delicious cafe” is what Martha Stewart said about the “cappuccino and eggs” she ordered at Astro Coffee in June 2017. 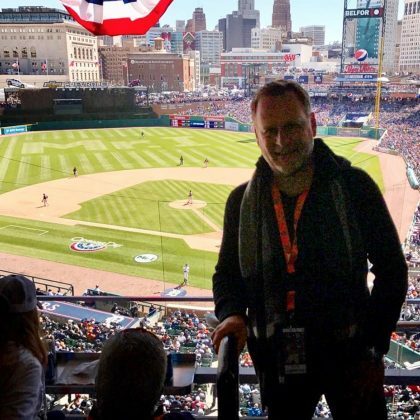 Dave Coulier﻿ atteneded “@tigers opening day” at Comerica Park in April 2017. 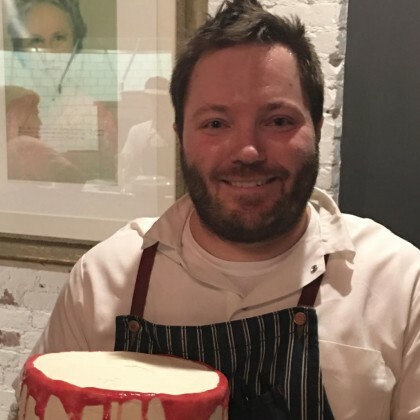 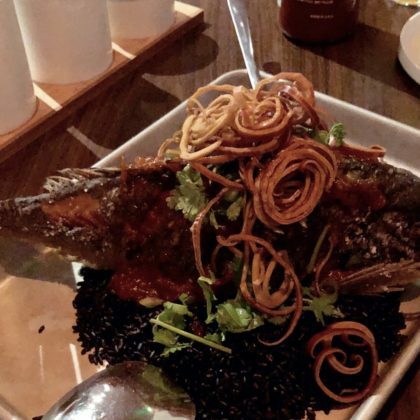 Candace Cameron Bure﻿ ordered the “So yum” charred octopus ($16) and oyster mushroom and spaghetti squash ($12) dishes when she was here in February 2017. 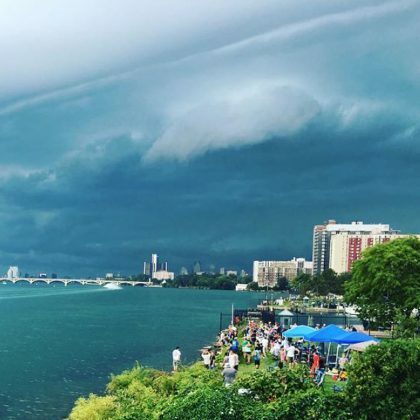 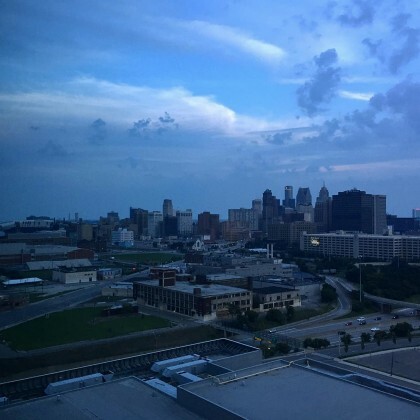 Tony Hawk checked out the historic home turned tourist attraction — Up House, Detroit — in August 2016. 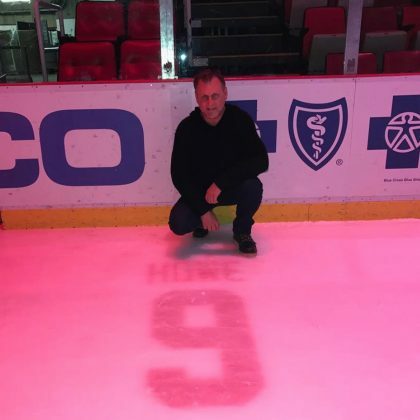 Tony Hawk﻿ was “Double dipping in the D” at Wigle Recreation Center in August 2016. 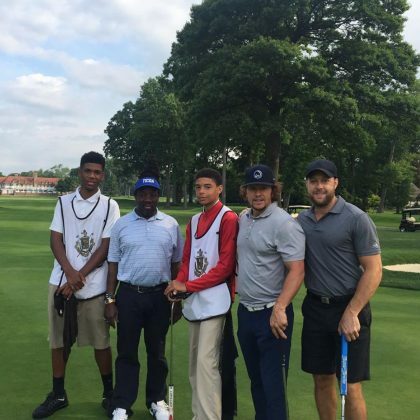 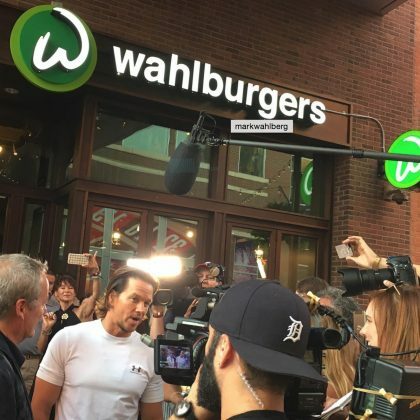 Mark Wahlberg﻿ “Had a great time” at the opening of Wahlburgers, Detroit in August 2016. 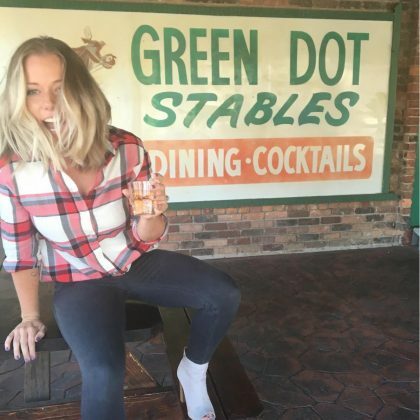 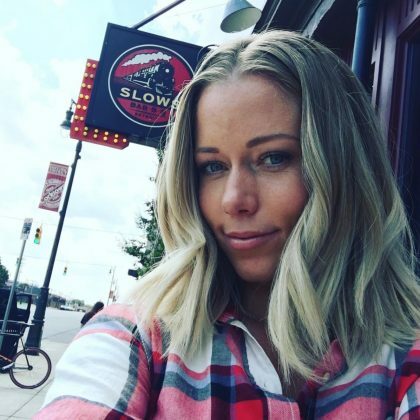 Kendra Wilkinson-Baskett﻿ said she “Got that Apple Pie Moonshine” when she was at Green Dot Stables in July 2016. 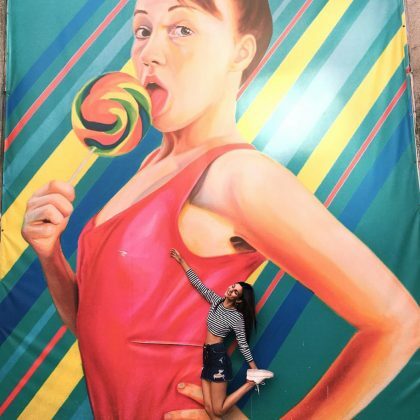 Victoria Justice﻿ posed in front of a few colorful murals when she was in Detroit in July 2016. 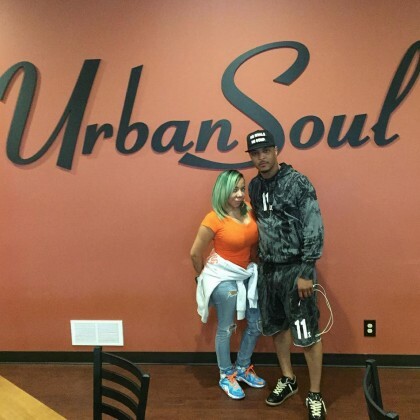 Madonna said Downtown Boxing Gym Youth Program “is the place to be!! 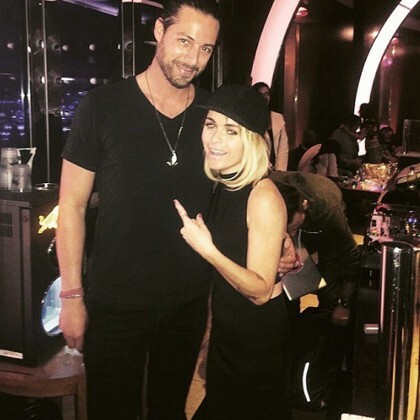 in September 2015 when she stopped by for an inspiring visit. 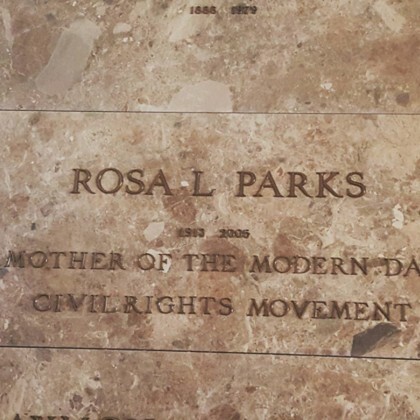 In August 2015, Holly Robinson Peete “Made a quick stop at Woodlawn Cemetery to pay respect to a lady who wouldn’t get up so I could sit down,” Rosa Parks. 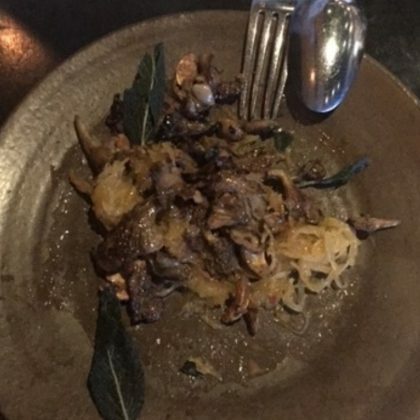 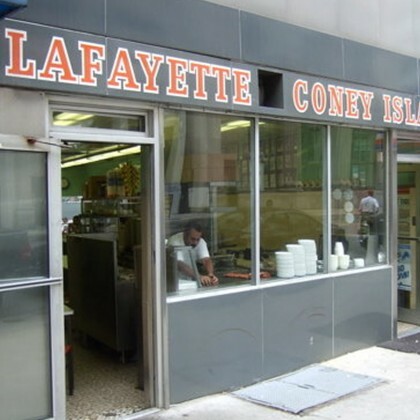 Holly Robinson Peete couldn’t believe the menu at Kuzzo’s Chicken & Waffles in May 2015, saying, “For real?? 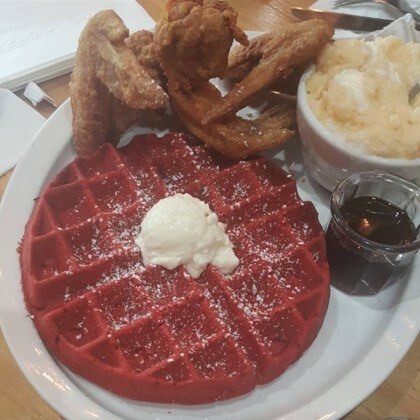 ?” about her red velvet waffles ($12), cheese grits, and fried chicken. 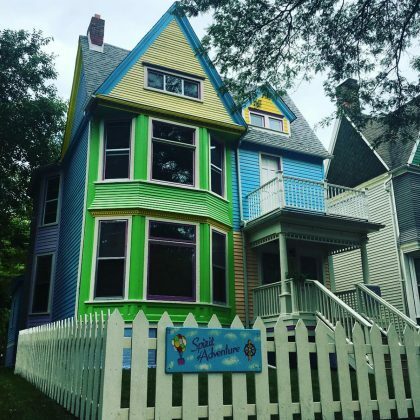 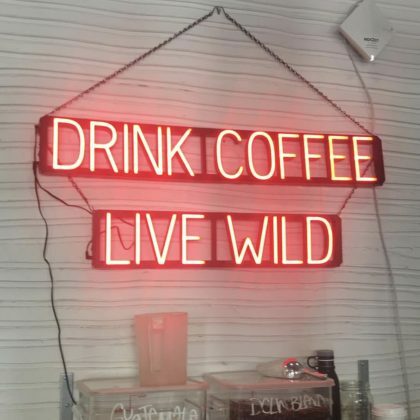 The folks who run this pint-sized city play area called Ben Affleck and Jennifer Garner “the ultimate celebrity party crashers” when the A-List parents came in on July 13, 2014.